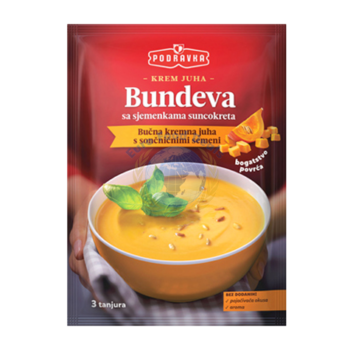 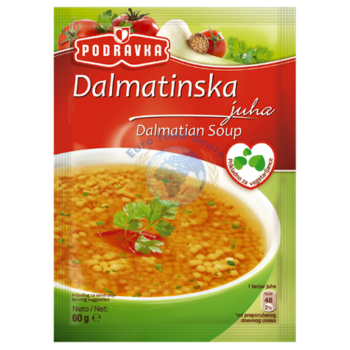 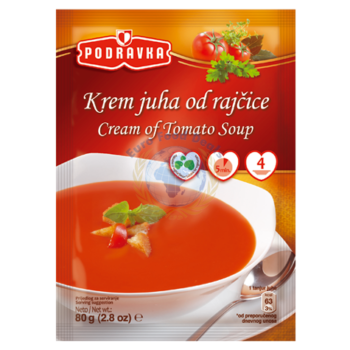 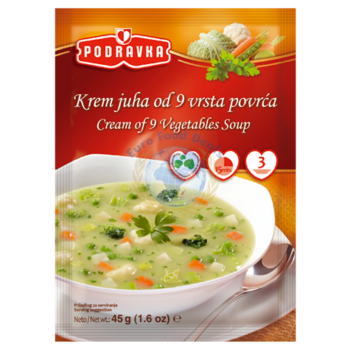 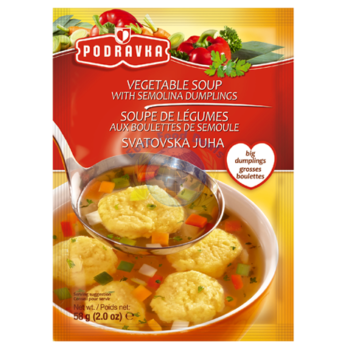 A clear soup flavoured with meat and a selection of vegetables and spices. 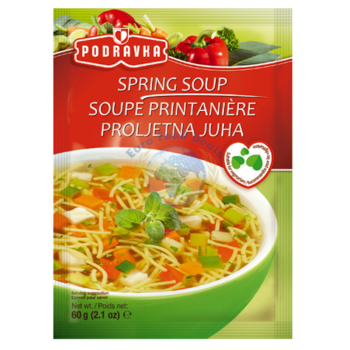 A clear soup flavoured with meat and a selection of vegetables and spices. 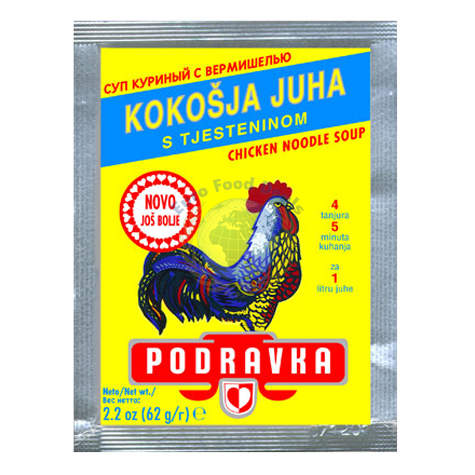 Short noodles give this soup a taste of real homemade chicken soup.